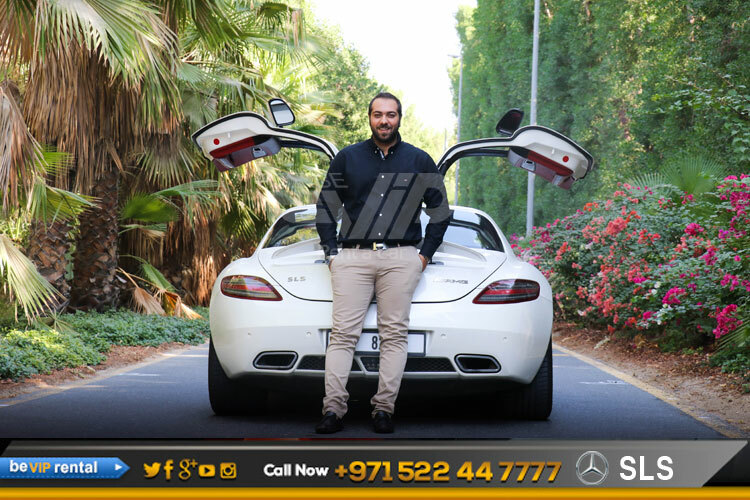 Renting a Sport Car in Dubai like the striking, Mercedes-Benz SLS AMG GT Final Edition, with all the features hitherto stated, from the garages of Be VIP rent a car in Dubai comes in conformity with Be VIP rent a car in Dubai’s policy to cover the different needs of both car enthusiasts and passersby. 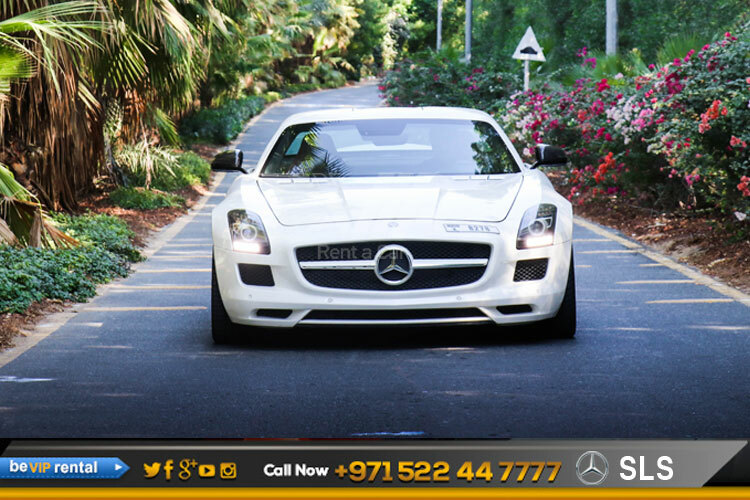 Make your dream come true by driving such an elegance beauty, rent a Mercedes SLS in dubai. Down the road, we expect to see the powerful Mercedes SLS from Mercedes SLS family. 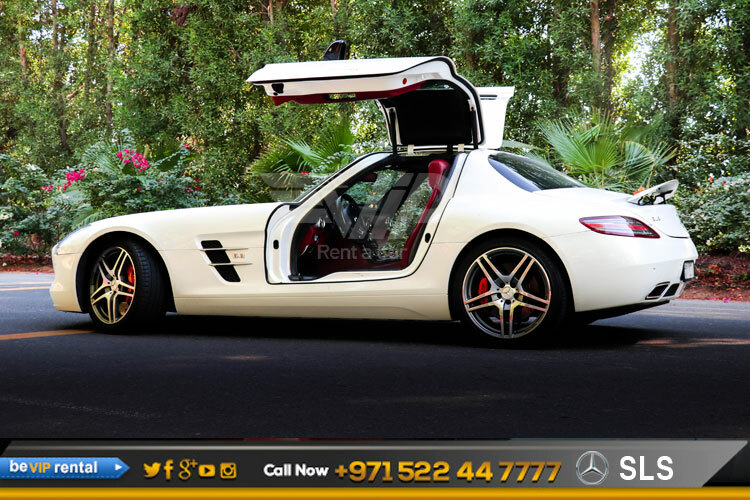 Make it possible for you too, Now we offer Mercedes SLS rental in Dubai including Mercedes SLS Rental in Abu Dhabi and all over UAE. Book Now! 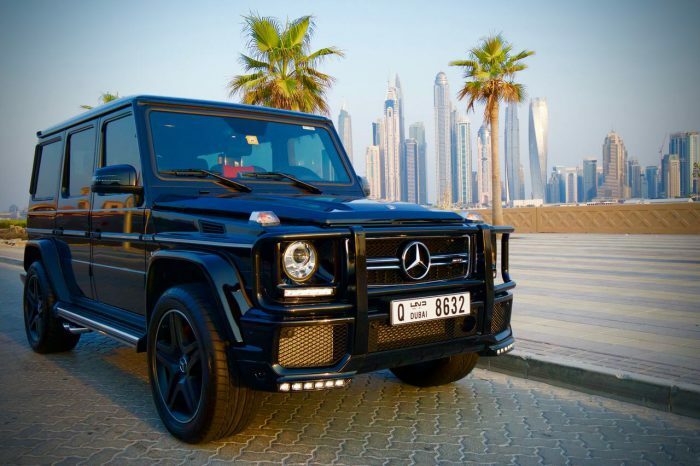 And get an exotic Mercedes SLS rental in Dubai.